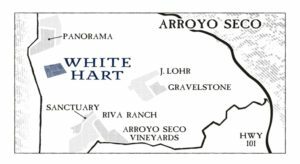 Arroyo Seco is known for great Chardonnay. 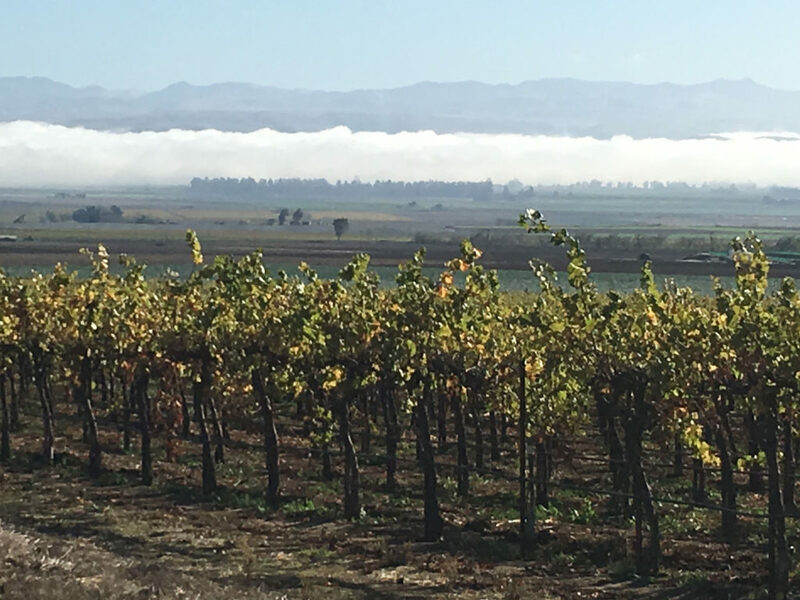 Here are the famous “Greenfield Pebbles”, large, flat stones in the soil that absorb midday sun and radiate its warmth later, during the cool, windy afternoons – keeping the vines vibrant in the day and protecting the grapes from freezing at night. Look for aromas and flavors of citrus and green apple with a distinctive “freshly baked bread” aspect that distinguishes Arroyo Seco.